Professional, studio quality photography that’s accessible to all. Our pop-up events keep it low costs to you. at The Shop Up London with Babyccino and we also run our own pop-up events. original backdrop and it all comes without the hefty price tag and hard-sell. helllo@minieditsphoto.com - we’d love to hear more! 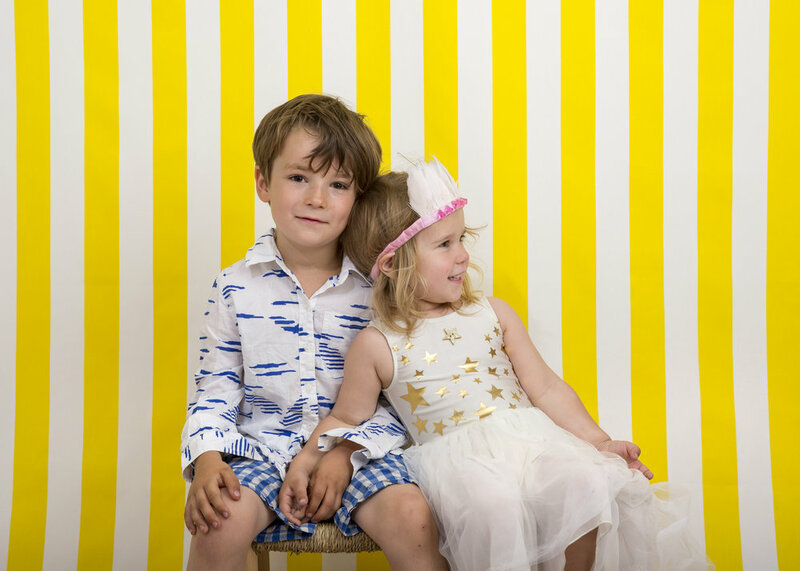 Pop-up events allow pre-bookable 15 minute photo-shoot sessions for your littlest and most lovely ones. Sessions are FREE but if you wish to buy any images our prices start from £15.